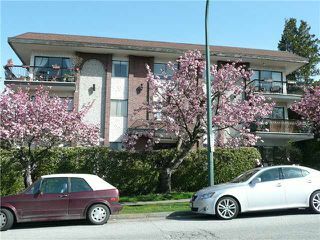 Welcome to the Hacienda, a well kept gem with a Spanish flair in desirable Central Lonsdale. 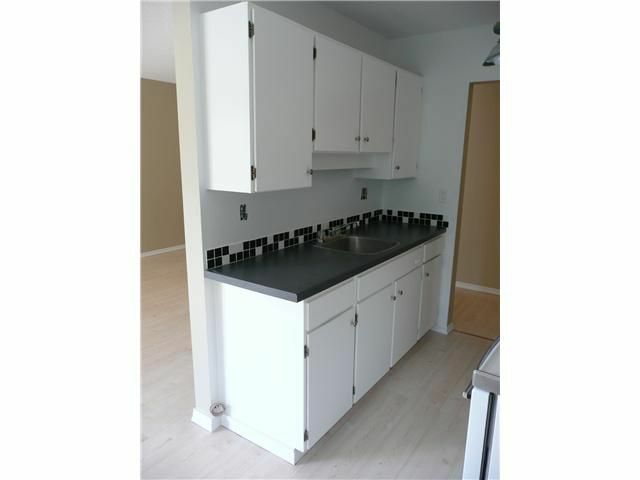 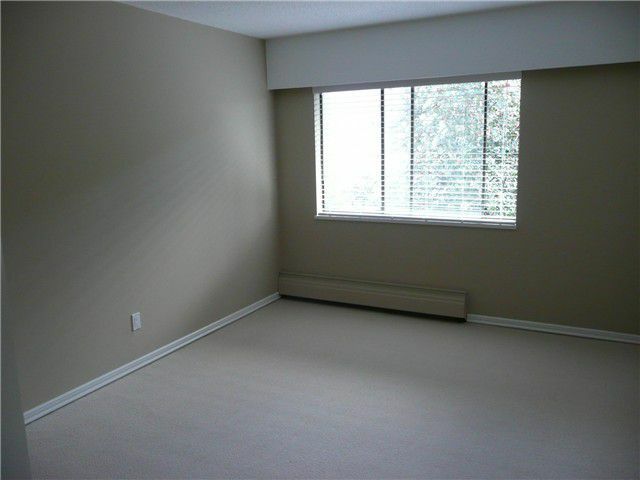 Building is meticulously maintained and spotless. Property has been renovated with a beautiful new bathroom, updated kitchen with newerstainless-look appliances, new designer paint, light coloured laminate floor, New Zealand wool carpet in bedroom, new lighting - nothing to do but to move in! 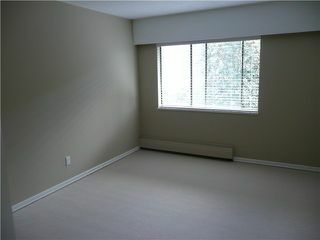 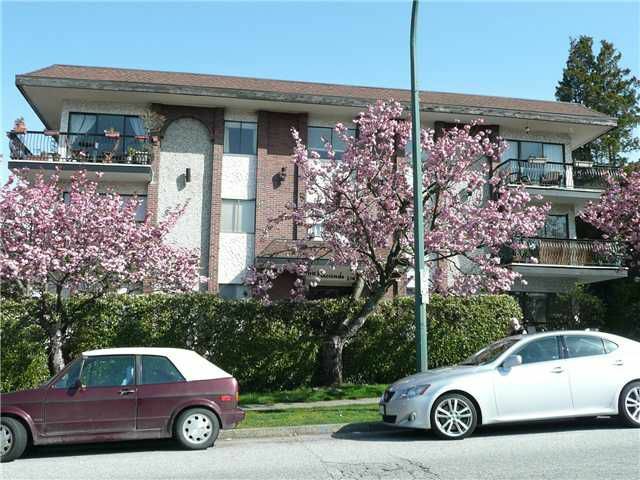 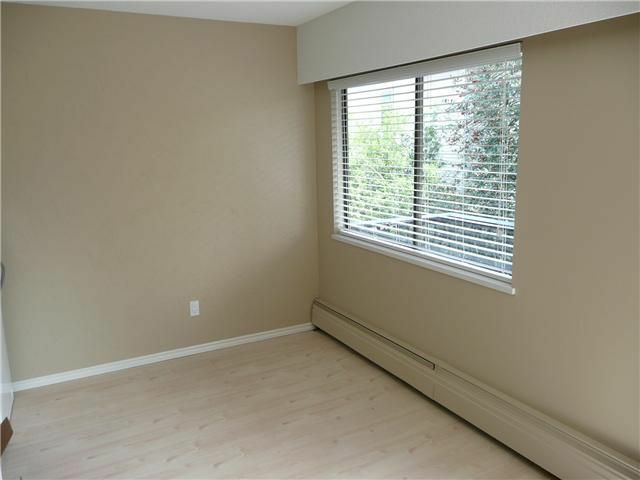 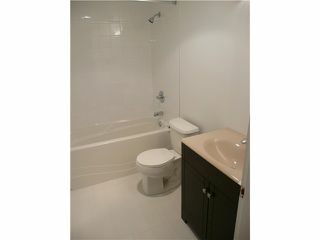 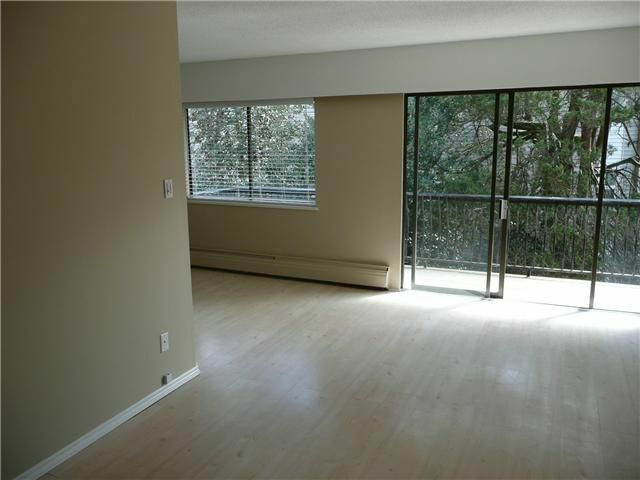 Perfect location across from Lions Gate Hospital, close to shopping, cafes and all the great life on Lonsdale. 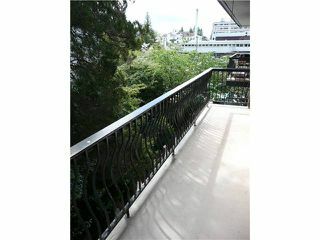 Top floor, quiet east side of building with a huge 11'x4' balcony. 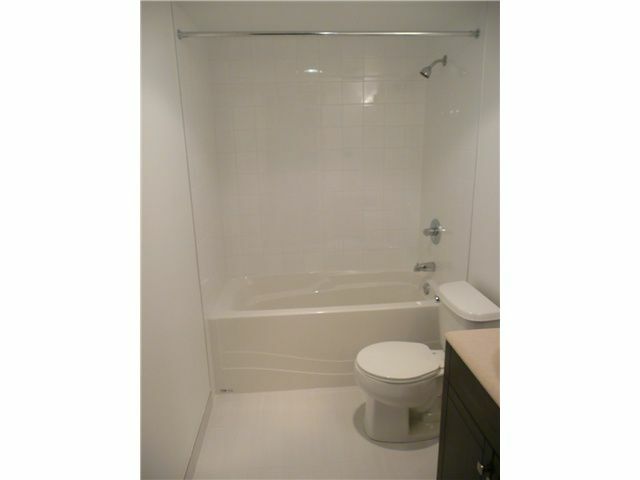 Come to check out this amazing property.